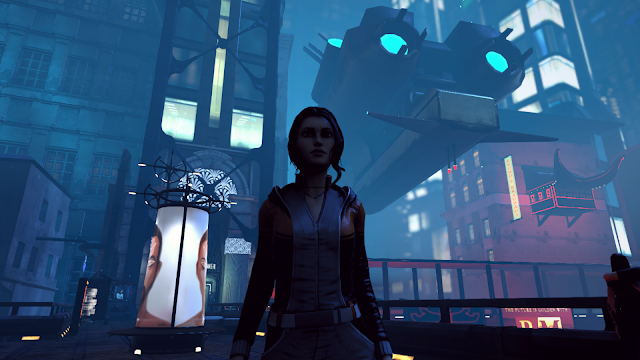 Dreamfall Chapters was yet another one of those games that I only came about reviewing at the very last minute, with the game not really catching my attention at all leading up to its release. With the review code dropping in my emails I had to do some research just to see its history and how it came to be, which when I did lead me to believe this game was going to be something special. Checking out the official website for the previous PC release back in 2014 (I believe), I was thrown a ton of review headers using such lines as "Looks stunning" and "Excellent" from a few big review sites, so surely this was going to be a treat. Following an episodic theme, this version sees all episodes thrown into one pile, with the game playing like an old-school Telltale experience, with just a few faults that will be mentioned as this review goes on. So let's find out how Dreamfall Chapters went down, shall we? 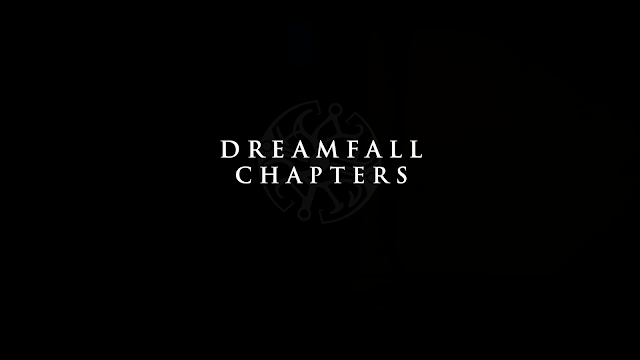 The opening few hours of Dreamfall Chapters had me excited for what was coming up the further I dug deeper into the game, with the game seeing you take control of two different characters, one in a futuristic cyberpunk setting, while the other had the whole magical fantasy realm vibe to it. 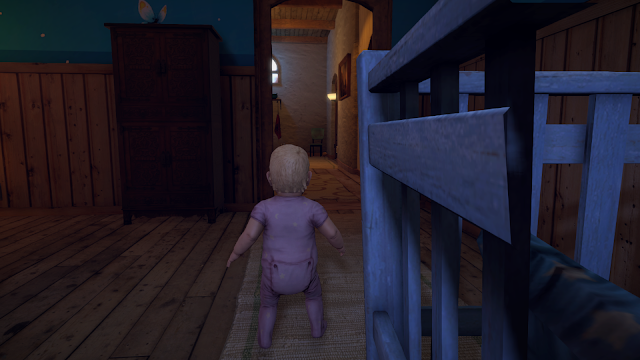 The game begins with you playing a character called Zoe, who while in a coma goes around helping people out of nightmares and doing her thing, giving the game a Life Is Strange type feel to it right off the bat. It showed a ton of promise, so it's sad then that the game sort of went massively downhill soon after. I have played about 13 hours of the game now, with those 13 hours being the absolute limit where I've pushed myself until I finally hit my wall and said enough is enough. 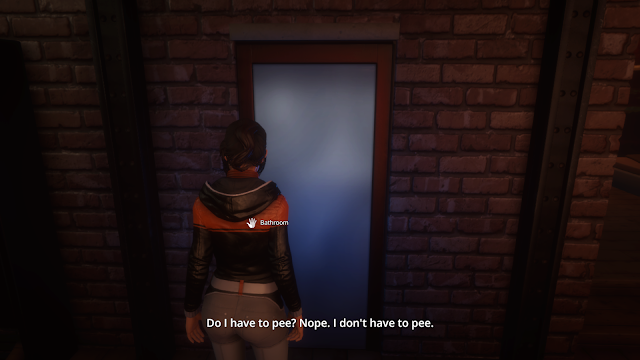 You see Dreamfall Chapters just wasn't for me, and there was a number of reasons why this was the case, with the most important one simply being I found the story after the promising start just totally dull and lifeless. That promising start gave me hope, but I soon found myself playing characters I could not care less about, with gameplay that just started to become annoying and tedious the more time went on. Most of the time I felt like I was just watching the worst movie ever, with my only interaction being that of a choice I made that felt like a pointless choice at that on a number of occasions. I just stopped caring for both Zoe and the other character Kian, getting to the point of pressing skip on the long-winded moments of what felt like pointless speeches when it came to progressing the story. Outside of that. the game it was no fun either, with the world around you being what might just be the oddest world I think I've ever visited. Voices that totally didn't suit the characters on the screen. Worlds that while being decent in size were a chore to walk around because of the run button being more of a slow jog button. Knowing where I needed to get to (which in itself is a miracle as the maps the game uses were not helpful in the slightest), but characters taking what seems like a bloody age just to get there. The more this went on the more I just felt myself hating the game and hating even thinking about playing it. Doing something only to find you now have to take that slowwwww jog back to where it just took you five minutes to jog from. Just annoying. Then finally just how the game looks, where in a day and age gamers are paying big money to play games on looks alone, here we have something that runs like I'm playing BC title on my Xbox One. I'm all for bigging up a poor looking game if it shines in other areas, but Dreamfall Chapters for me just doesn't do that, and I've really racked my brain to have a positive part of this review for it, and I just can't find one. Didn't fancy this one at the release. Good to see I was right. Love that you put "Baby level" as a Pro. Made me chuckle! Oh dear, Dont sound good, or my type of game. Fair sounding review though.